Diane Jones assumed her duties as the Senior Commercial Officer at the U.S. Commercial Service Office at the U.S. Embassy, Manila Philippines on August 1, 2016. Prior to this, Diane served as the Deputy Senior Commercial Officer at the U.S. Commercial Service office in Cairo, Egypt. Prior to Egypt, Diane served one year in the SelectUSA office at the Department of Commerce, working to develop a federal program to attract Foreign Direct Investment into the United States. Preceding her work in SelectUSA, Diane served as a Commercial Officer at the Northern Virginia U.S. Export Assistance Center (USEAC) from 2010-2012, assisting U.S. companies to enter foreign markets. Diane served as the Senior Commercial Officer for the U.S. Commercial Service in Tripoli, Libya from 2008 – 2010, where she successfully opened the first Commercial Service office in the country following nearly 20 years of U.S. sanctions. Prior to serving in Tripoli, Diane completed a 3 year tour of duty as the Senior Commercial Officer for the U.S. Commercial Service in Accra, Ghana where she worked extensively to ensue U.S. companies were actively involved in the development of the country’s nascent oil & gas sector. Diane also served as a Commercial Officer in Moscow, Russia from 2002-2004. Prior to joining the U.S. Commercial Service, Diane served as the Executive Director of the American Chamber of Commerce in Uzbekistan, where she worked extensively on U.S.-Uzbek trade and investment issues in the country. 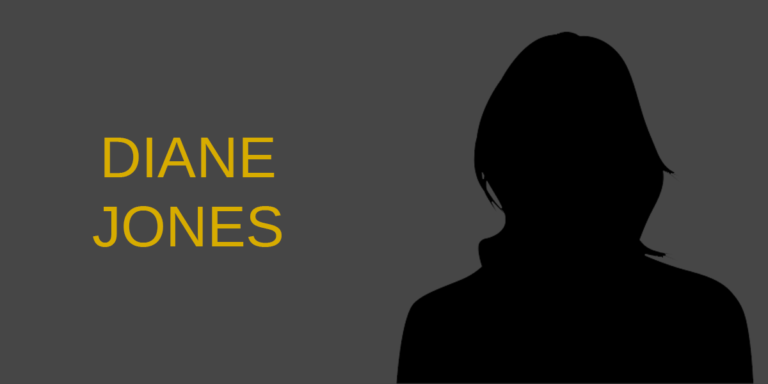 Domestically, Diane worked for over 10 years in the Insurance and Financial Services sectors. She also served as a Peace Corps Volunteer in small business development projects in Uzbekistan. Diane earned an M.B.A. with concentrations in Marketing and Entrepreneurship from the University of South Florida and a B.A. in Business and Psychology from the State University of New York at Stony Brook.